We have different level group class everyday. 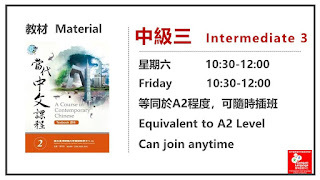 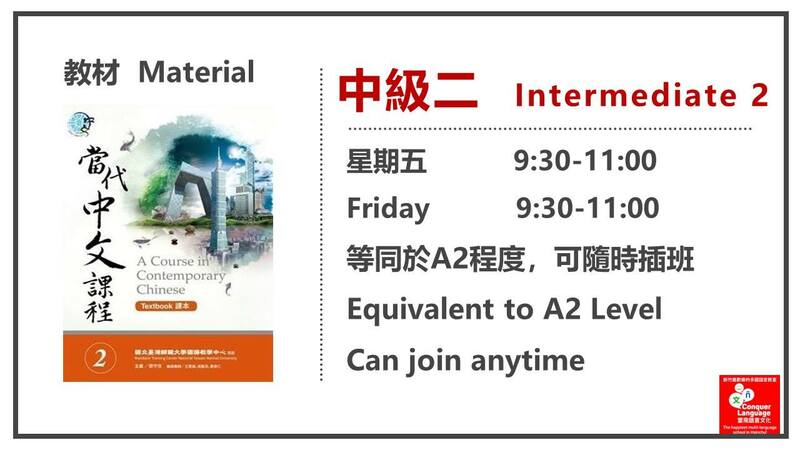 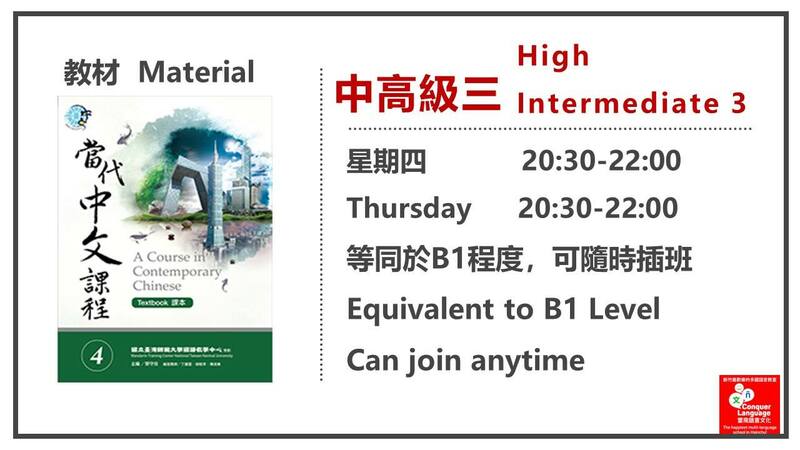 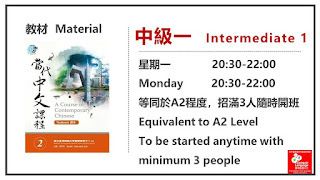 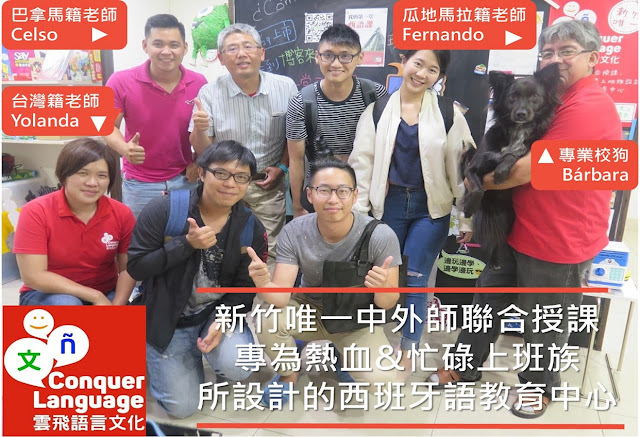 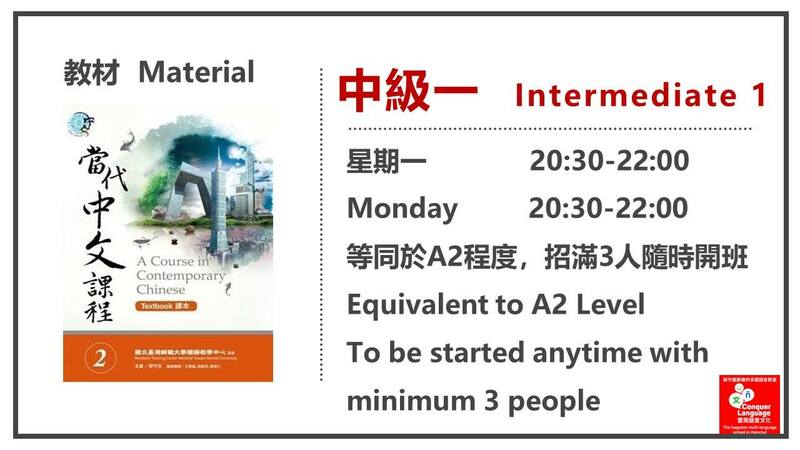 We need to make sure your Chinese level first, then arrange a suitable group for you. Add us to talk about the details.